The incident occurred in an area under Ram Chandra Mission police station in the district, he said, adding the rescue work has already been started. No death has been reported so far, he said. 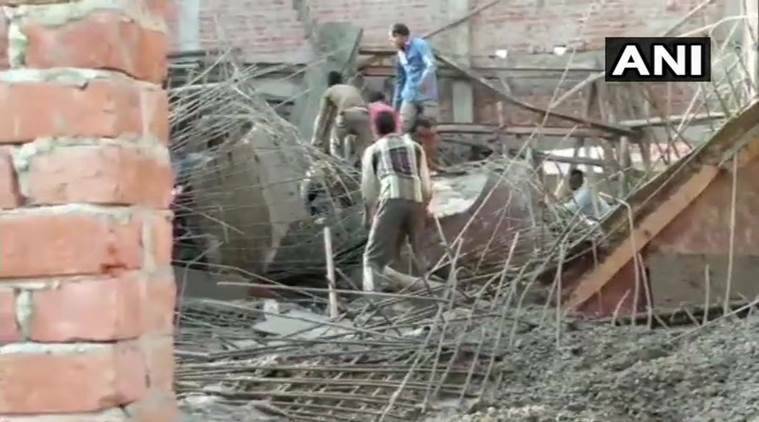 “Nearly a dozen labourers were evacuated from the debris, in which we could still see two to three labourers trapped. JCB machines and cranes have been pressed into service to rescue them,” he said, adding it is difficult to ascertain the exact number of labourers still trapped in the debris. All the injured persons were sent for treatment to nearby hospitals, the SDM said, adding the rescue work is still going on.